The country of Bulgaria just thwarted Chevron and took a big step forward for the environment by banning hydraulic fracturing (or fracking) for natural gas, making it the second European nation to do so — France is the other. Lawmakers in the Bulgarian parliament voted 166-6 to ban fracking and placed a $65 million fine for any company found to break the ban. Chevron corporation is outraged at the decision in light of their recent plan to explore possibilities of fracking in the Bulgarian Balkans in order to extract the 300 billion to 1 trillion cubic meters of shale gas estimated to be locked under the mountain range. Bulgarian politicians held the best interests of their citizens and the natural integrity of their land above the interests of big gas with their decision. Natural gas has been proven by the U.S. Environmental Protection Agency to poison drinking water, cause small earthquakes and is being hotly contested in many U.S. states. Environmentalists say that fracking is a dangerous process that could irreparably damage the land and human life while gas companies say it is a safe process that extracts much-needed fuel from the Earth that was previously thought unreachable. Though the numbers behind the decision in Bulgaria seem to be quite confident, the gas companies are still holding out hope they can win over the Bugarians. “Chevron is confident that a considered review of the issues of concern in Bulgaria, using reputable scientific information, will do much to allay the concerns of the Bulgarian people and demonstrate that exploration and development can be done while protecting people and the environment,” said Kurt Glaubitz, a spokesman for Chevron in an e-mail statement. We applaud Bulgaria for their brave stance against this destructive process – choosing health and the environment over a boatload of cash for natural gas is a very commendable action. 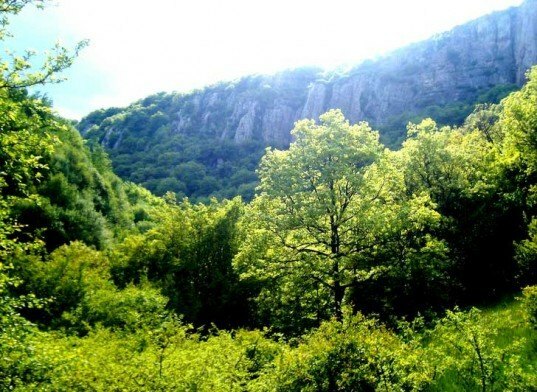 The country of Bulgaria just thwarted Chevron and took a big step forward for the environment by banning hydraulic fracturing (or fracking) for natural gas, making it the second European nation to do so -- France is the other. 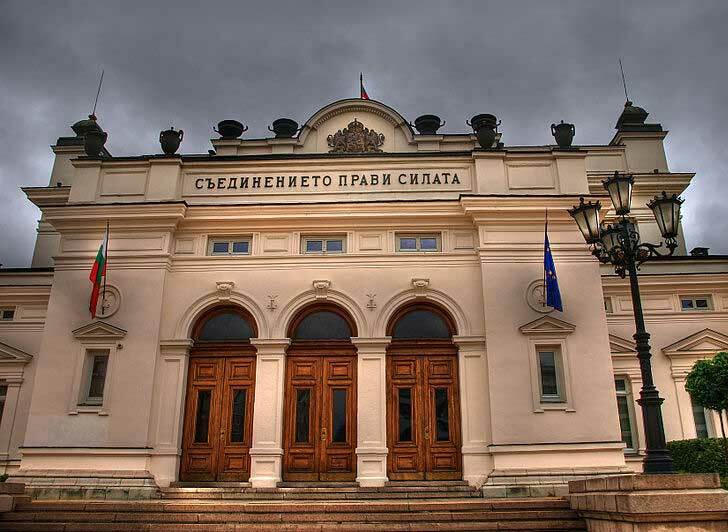 Lawmakers in the Bulgarian parliament voted 166-6 to ban fracking and placed a $65 million fine for any company found to break the ban. Chevron corporation is outraged at the decision in light of their recent plan to explore possibilities of fracking in the Bulgarian Balkans in order to extract the 300 billion to 1 trillion cubic meters of shale gas estimated to be locked under the mountain range.